Dubai, 27 November 2017: Everyone’s favourite free-to-attend open air cinema is back as the Beach Screenings, in partnership with Meraas, return to THE BEACH opposite JBR for a coming together of top international and regional films for all to enjoy – for FREE. Residents, visitors and tourists can enjoy all the fun of the Festival from the picturesque surroundings of THE BEACH, with eight films to be shown between 6-13 December. On the Festival’s opening night beachgoers can catch all the live action from the Red Carpet as it unfolds on the 6th December. Catch your favourite celebrities as they glam it up at the Madinat Jumeirah, the home of DIFF, before being treated to the premiere of renowned Iranian filmmaker Majid Majidi’s latest acclaimed feature, ‘Beyond the Clouds’. Filmed in India, the film dwells on the adoration of love, life and nuanced human relationships, starring theatre actress, Malavika Mohana and Ishaan Khatter. The 7th December will take audiences at THE BEACH on a journey to the highest peaks in the world with Award-winning Director Jennifer Peedom’s epic new documentary, ‘Mountain’ narrated by two-time Oscar nominee Willem Dafoe. ‘Mountain’ is a dazzling exploration of our obsession with mountains and demonstrates the spellbinding force of high places. The second documentary to be aired at THE BEACH is the world premiere of ‘A Grain of Sand’ from renowned British guitarist and composer, Jason Carter. Following the precarious way of life shared by the pearl divers of the Gulf and the music that surrounds them, the documentary screens on the 8th December, and will feature live performances of figjeri, or ‘sea music’. With the musical accompaniment of Jason Carter’s powerful guitar, Ahmed Al Ghanem’s flute and Dar Burshaid Shabab Al Hidd, audiences will experience soulful songs that embody the divers’ rich tradition. British-Tunisian filmmaker Claire Belhassine’s debut feature film, ‘The Man Behind the Microphone’ screens at THE BEACH on the 9th December, and tells the complex story of Hedi Jouini, dubbed the Frank Sinatra of Tunisian music. 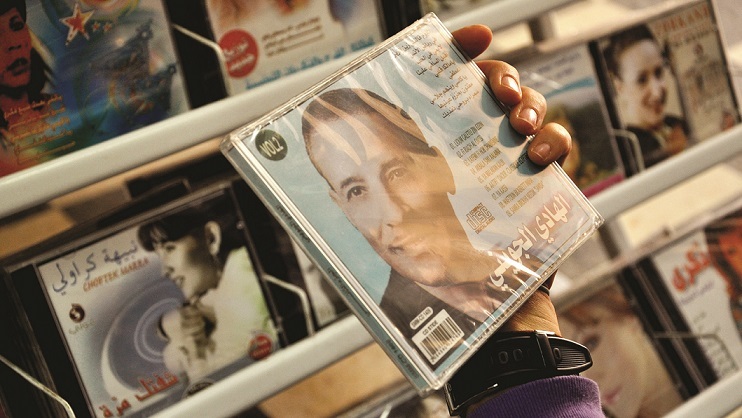 This stunning non-fiction, biographical piece reveals the incredible story of the godfather of Tunisian music. A unique performance will accompany the screening featuring the talents of singer Afifa Belhassine and multi-instrumentalist Adel Belhassine, known as Jouini, who will bring the spirit of their father’s legendary repertoire to life. The ‘Grandfather of Lebanese cinema’ Georges Nasser’s 60-year-old directorial masterpiece, ‘Where To?’ is acclaimed as the benchmark of its genre, and the 1957 black and white film makes its triumphant return on the 10th December at THE BEACH, after screening in its restored print version as part of the Cannes Film Festival Classics event. Visionary Director, Michael Roberts makes his debut with, ‘Manolo: The Boy Who Made Shoes for Lizards’, a documentary biopic about Manolo Blahnik one of the World’s most influential designers and peeks into the vibrant inner world of the usually mysterious designer. Featuring Blahnik himself and interviews from Naomi Campbell, Rihanna, Rupert Everett, and Anna Wintour, the documentary screens at THE BEACH on the 11th December. The original black-and-white, adventure-fantasy epic from 1933, ‘King Kong’ splashes down at THE BEACH on the 12th with a restored edition of the monster movie, from Director Merian C. Cooper, and Ernest B. Schoedsack, that will reanimate the terrifying Gorilla’s rampage through 1930’s Manhattan in all its splendour. Closing the line-up for the incredible showcase under the stars at THE BEACH, JBR on the 13th December, is writer and director Kurt Voelker’s American comedy-drama, ‘The Bachelors’, starring Oscar winner J.K Simmons. The story of a widowed man and his son moving across America, their lives are changed forever by two unique women who teach them to embrace life, and love again. In order to enjoy all the festivities on offer at THE BEACH simply head on down, pull up a seat, kick back, and let the good times roll. Taking place opposite JBR, audiences will have the opportunity to explore the many shops, restaurants and cafés before settling down to watch the stars of the silver screen dazzle under the stars. Admittance to the Beach Screenings is on a first-come first-served basis, with limited make sure you are prompt to avoid disappointment. The 14th Edition of the Dubai International Film Festival welcomes audiences to enjoy a plethora of incredible films at the Madinat Jumeirah Arena, Madinat Theatre, Souk Madinat Jumeirah, VOX Cinemas, Mall of the Emirates, and THE BEACH, JBR. Tickets are available from the DIFF box office, which is now open at www.dubaifilmfest.com, and the box office, VOX Cinemas Mall of the Emirates. Tickets will also be available from Tuesday, 5 December from the Madinat Arena, Madinat Jumeirah, and from the Madinat Theatre, Souk Madinat Jumeirah on Wednesday, 6 December. The Dubai International Film Festival (DIFF) is the leading film festival in the Middle East and Africa. 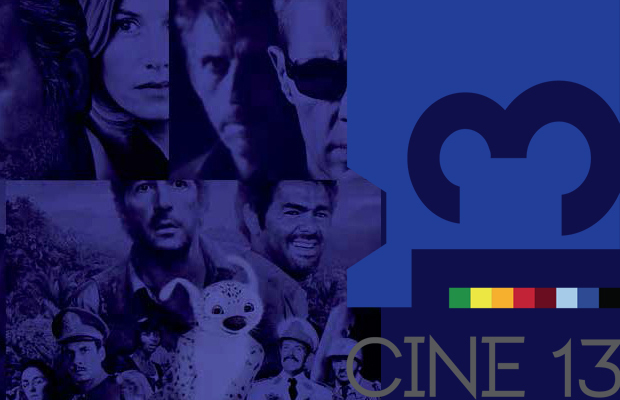 Since its inception in 2004, the festival has served as an influential platform for Arab filmmakers and talent at an international level by spearheading the cinema movement in the region. The 14th edition of DIFF will take place from 6 to 13 December 2017.